Dr Jinghua Zheng completed a PhD in Mechanical Engineering at Imperial College London, during which she developed a constrained ageing technique for residual stress reduction in aluminium aircraft components. She also established and validated physically-based constitutive equations and for FE models of residual stress and yield strength distributions in components. 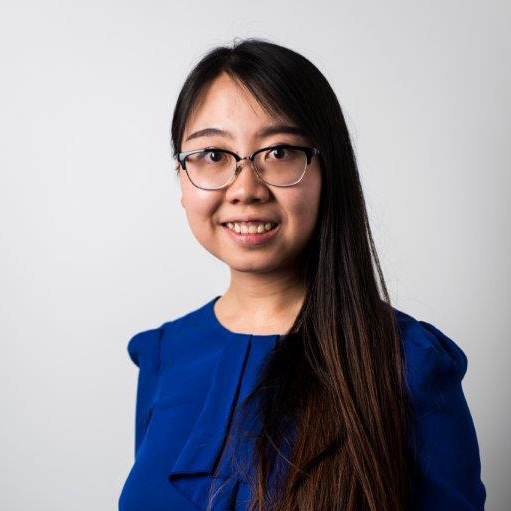 Based at Imperial College London, Jinghua’s work in LightForm focuses on optimizing and modelling the age hardening response in the HFQ process. This includes an examination of the age hardening properties and considering the effects of prior dislocations. Jinghua will also develop a phenomena-based model to capture the basic ageing mechanisms (i.e. nucleation, growth, coarsening, dissolution of the precipitates) and the interactive relations between ageing and dislocation evolution. Crucially this model is expected to be implemented into FE simulations of the HFQ process modelling.